News-Star has done a follow-up story regarding the proposed medical marijuana dispensary at 5001 North Clark, after its reporters attended the community meeting held by the WFCW Block Club last week. The publisher has given us permission to reprint their article below. You can see some of News-Star's articles on its Facebook page, and all of them on its website for a $10 annual fee. The paper is also available in printed form free around the area. A reminder that the North Uptown Neighbors Association (NUNA) will be holding a meeting about the same proposed special use variance at its next meeting, February 4th, at 6pm, at the Bezazian Library, 1226 West Ainslie. "Uptown block club limits questions then votes to approve pot dispensary on Clark St.
At the January 12 meeting of the Winnemac Foster Carmen and Winnemac block club, club members voted to support an application by The Cannabis Group to open a medical marijuana store at 5001-5003 N. Clark St. Appearing before the group was Zachary Zises, a locally-based venture capitalist who is the principal of Local Government Regional Center of Illinois (LGRCI), a company which claims to help wealthy foreign-investors obtain Visas allowing permanent resident status in the U.S.
During the meeting, questions were limited to operational questions. No questions were allowed on the propriety of the business or its choice of locations. After someone raised concerns about a recent shooting nearby, the club’s leadership replied the cannabis store would have its own security and the meeting had to move on to other operational questions. Questions about the company’s political clout and connections to Ald. Ameya Pawar [47th] also were not allowed. While the block club’s meeting was open to neighboring residents, only members in good standing were allowed to vote. Zises’ foreign investors come from the small group of wealthy foreign nationals who are seeking what is officially known as the Fifth Employment-Based Visa [or EB-5]. Through this program, foreign investors enter the U.S. as conditional residents. After they make an initial investment of $500,000 in an American business, visa restrictions are lifted. Eighteen months later, applicants are able to receive permanent resident status. Zises and his brother, Bryan Zises, are well-known in local and state government circles. Bryan Zises (prior to working for the state, he had been a partner in his brother’s EB-5 business) is the chief operating officer for the state’s Illinois Housing Development Authority. Earlier, he had been spokesman for Rev. James Meeks, the newly-appointed chairman of the state board of education. The pair are also owners of a film company. Also listed as a co-operator of the proposed cannabis store is Kristie Zises (who co-owns a building with Bryan Zises). Lastly, the group includes Paul Lee, who worked at a lucrative cannabis business in Colorado. Lee grew up in Uptown, where his parents owned the Sheridan “L” liquor store for more than 40 years. In an email sent to 47th Ward residents, Ernie Costantino, an aide to Ald. Pawar, wrote that Zises’ experience will provide him with “a unique advantage point of overseeing strictly regulated entities.” In the same email, Lee is described as a one-time legal marijuana worker in Colorado and Kristie Zises is described as a Chicago real-estate veteran (although her license is no longer active). Bryan Zises was an early supporter of candidate Pawar’s first run for alderman. 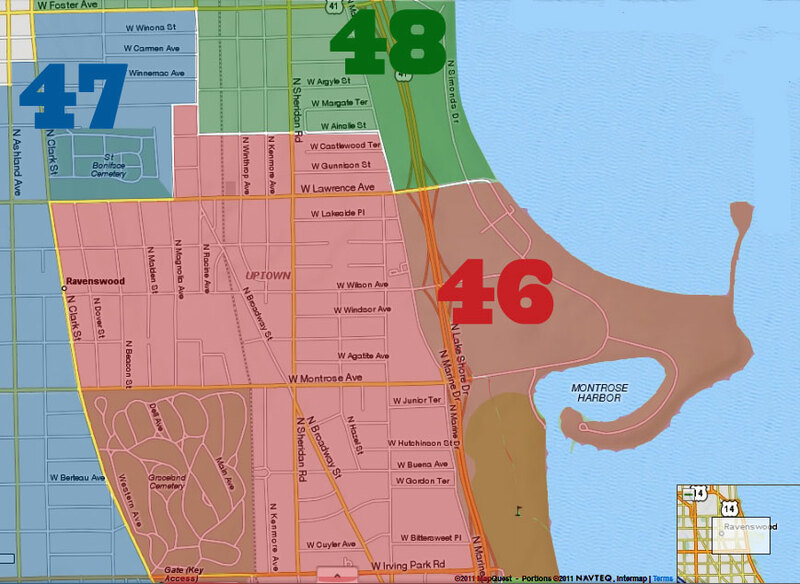 At that time, Zises hosted coffees to introduce him to 47th Ward residents and actively promoted him on social-media. He also wrote letters to the editor to Chicago newspapers in support of his favored candidate. The nascent medical marijuana industry has drawn interest from many quarters. The city’s zoning board of appeals has already approved nine marijuana shops. In addition, the board also denied one applicant and postponed a review on six others. Among those approved to operate is Perry Mandera, who owns and operates a near north strip-club and is a local trucking magnate. The Cannabis Group has hired Daley & Georges, Ltd., one of the city’s most powerful law firms. Partners include Michael Daley, a brother of former Mayor Richard M. Daley and Mara Georges, a former corporation counsel for the city. The Cannabis Group will be a tenant for the storefront location owned by longtime North Side businessman Mansour Rayan. 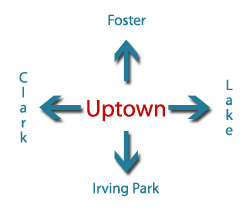 According to information released by Ald. Pawar’s office, Lee will be responsible for the day-to-day operations of the shop. Previously, he had worked at The Herbal Center (THC) one of Colorado’s legal cannabis cultivation and dispensing facilities. The Colorado shop’s web-site does not disguise what makes the shop profitable. The brand names of the cannabis offered for sale promote their mind-altering properties. In Illinois, marijuana stores are described as “dispensaries” to remove the stigma associated with illegal drugs. 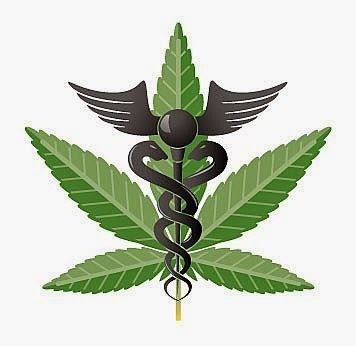 To legally receive medical marijuana, patients in the state are required to have a medical doctor’s certificate to document they have one of 40 chronic and debilitating diseases, including cancer, glaucoma, HIV/AIDs, Crohn’s disease, Alzheimer’s Disease, Amyotrophic lateral sclerosis and Multiple Sclerosis. Medical marijuana store operators are required to pay a $30,000 license fee and to prove they have $400,000 in liquid assets. Patients must pay a $100 annual fee. The fee is cut in half for veterans and social-security recipients." Uptownupdate should know better than to continuously reprint news star reports. They are filled with misinformation and veiled allegations of wrong doing not supported by any facts. Its a lie to call any of this anything but garbage. Shame on what I used to consider a credible site. I was at that wfcw meeting as were over 100 other people. The community was well informed about the meeting time, location and topic. Thankfully, nearly everyone understood that that was not the venue to discuss the propriety of the law passed and signed at the state level. But, rather, it was a discussion about the specifics of this proposal at this location. Only one time did the moderators move the meeting along because one person kept asking the same question four or five times in a row about a shooing. The question had been answered repeatedly by the speakers. So that one person was intentionally being disruptive to the rest of the people there.